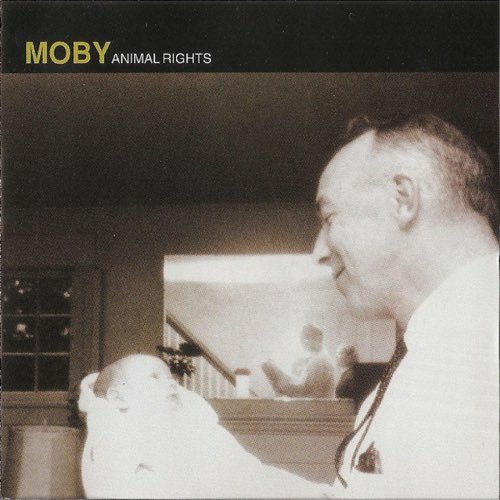 Thanks to our voters at Patreon we’re checking out the 1997 album Animal Rights by Moby. Plenty of ground is covered on this 72+ minute long, sixteen track album. Slow burning ambient tunes? Check. Pulsing instrumentals? Check. Industrial metal? Check. Down-tuned dirges? Check. Post punk cover? Check. There is a little bit for everyone, but who is this really for? We try to figure that out and more.